Chelsea vs Manchester City: A time for calm, for focus and to take three massive points. 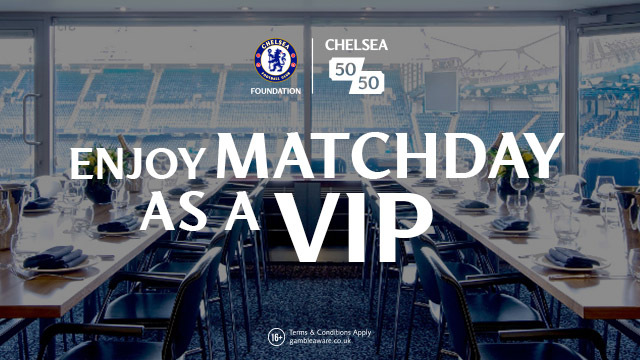 After defeat to Crystal Palace on Saturday, Antonio Conte and the Chelsea players have an opportunity to make a bold statement at Stamford Bridge this evening against Manchester City. As with the English mentality these days, we love to build people/teams up to knock them right back down again with everyone’s sights firmly set on West London this evening. 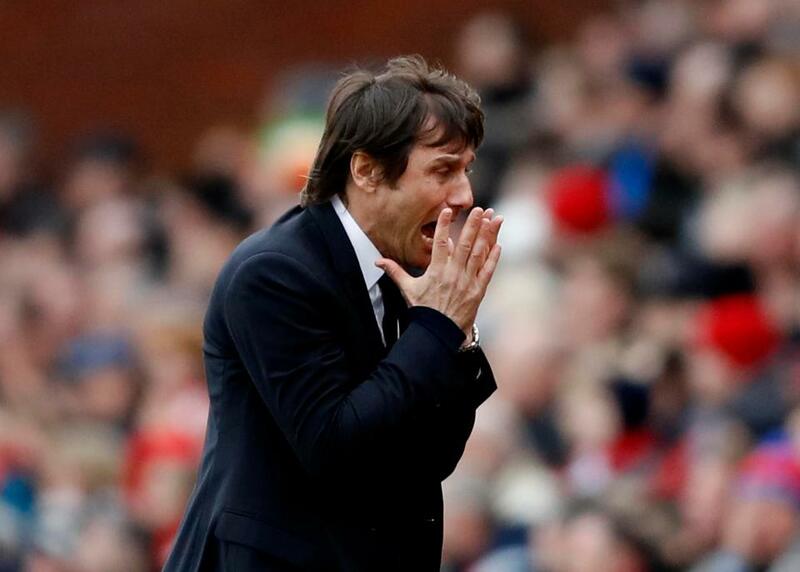 Chelsea are in crisis, suffering a jolt to their confidence and could we see them implode in the title race? 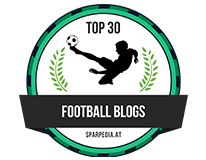 Not on your life I retort as I read opinion from everyone but one thing I can agree is the importance of tonight – the biggest of Chelsea’s season so far. 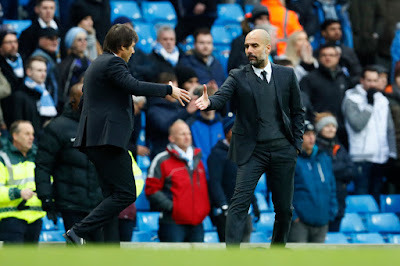 Pep Guardiola will bring his team here and not alter his style of play at all because, as we all know, he believes in his way of playing the game so expect it to an open game with plenty of goals. City are such a dangerous team at the moment with the likes of Sane, Aguero, Sterling, Silva and De Bruyne all able to create something from nothing at any given time. 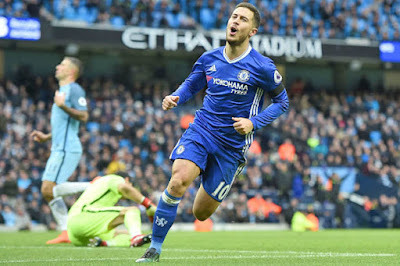 However, at the back, City are woeful and it’s an area Chelsea can expose time and time again as we did in the second half at the Etihad earlier in the season. On that day Chelsea hit City on the counter attack twice to win the game coming from behind 1-3. I expect more of the same this evening. There are a few points from Saturday that Antonio Conte MUST address before the game this evening. He needs to look at Pedro playing as a wing back. Is there an argument to push Cesar Azpilicueta out wide as the wing back and play Kurt Zouma in our back three instead? We cannot afford to give the ball away within our own half (as Pedro had done so for the Palace opener) and as the old saying goes, “If in doubt, kick it out” or as far up the pitch and away from danger as possible. Nemanja Matic MUST start next to N’Golo Kante in the middle of midfield with Cesc Fabregas dropping to the bench in this one. We must remain compact and negate the space in front of our back three that City (with David Silva in particular) will look to expose. We cannot afford to get caught out of position at the back as we did for Benteke’s goal. How on earth we left David Luiz exposed as we had done so is beyond me and moving forward, Luiz himself must to better with his challenge in that position. Finally, we must take our chances and let instincts take over. Throughout the game on Saturday, Chelsea were guilty of trying to overplay, to over think things rather than rely on their natural talent and instincts that have served us well all season. 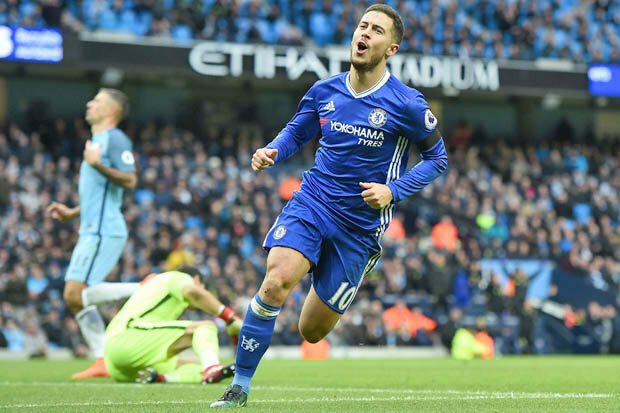 We have to move the ball quickly to force City onto the back foot and to give the ball to Eden Hazard as often as possible. If Chelsea can deliver the result we are all looking for, to claim three much needed and important points, it would make a bold statement to our title rivals that Palace was just a blip and we remain focused. A draw wouldn’t be the end of the world but defeat would be unthinkable. Pep Guardiola has never lost to the same manager home and away in a single season during his managerial career before. Let’s hope Antonio Conte is the first to do so this evening!